Are you selling a house in Los Angeles? 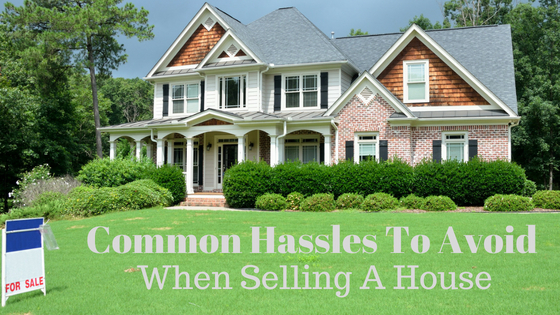 Learn more about some common hassles you can avoid when selling your house in Los Angeles! We can help you make selling your Los Angeles house easy. One major hassle sellers encounter when selling a house is being blindsided by a long list of necessary repairs they will need to make after the buyer has their inspection. Many sellers choose to have their own inspection done so they know what to fix and what to prepare for when the potential buyers want to negotiate. A small cost upfront can help you immensely down the road. Agents are busy, but they should also be professional. The best agents will make you feel as if you are their only client. They have a big payday coming if they are selling a house to make sure they are doing their job and are deserving of it. Before you sign a contract or listing agreement, carefully review it. Not all agents provide the same level of service. If your agent isn’t holding up their end of the bargain, call them on it! Many will cancel the contract if they are worried you will leave a bad review about them. Selling a house can be very frustrating for families and for people living in limbo while waiting for an unknown buyer. In some cases, the process can take months. If you have the house listed with an agent, they will have likely recommended that your personal belongings be removed from the home. This means you will be living out of a suitcase and likely feeling a bit uncomfortable in your own home. To help families handle this, make sure to keep a few special, comforting things around, and keep in mind, it won’t last forever. The buyer’s agent will try to negotiate as much of the repair work as they can after the home inspection has been completed. You can be prepared for this by defining limits on what you will fix beforehand. Decide that you will only pay $5,000 toward repairs or that you will fix the roof and nothing else. Many sellers will be so desperate to sell, that by the time the inspection is done, they will fix anything just to sell it, ultimately costing thousands they had been expecting to put in the bank. You can avoid the property inspection altogether by selling your house as-is to The Shenbaum Group, Inc..
All of these headaches and hassles can be avoided when selling a house in Los Angeles directly to The Shenbaum Group, Inc.. We will make the selling process simple so you can avoid the waiting, costs, and hassles of a traditional listing. If your property need work, if you need to sell within a specific timeframe, or if you own a distressed house, we are here to help you! 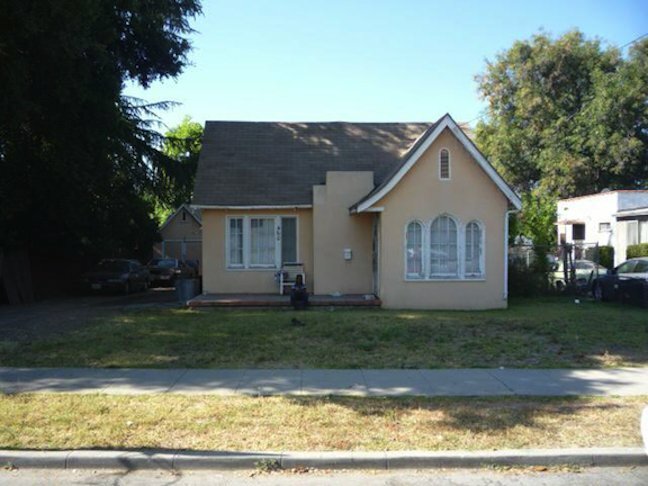 Selling a house in Los Angeles can be easy, no matter what condition it is in!